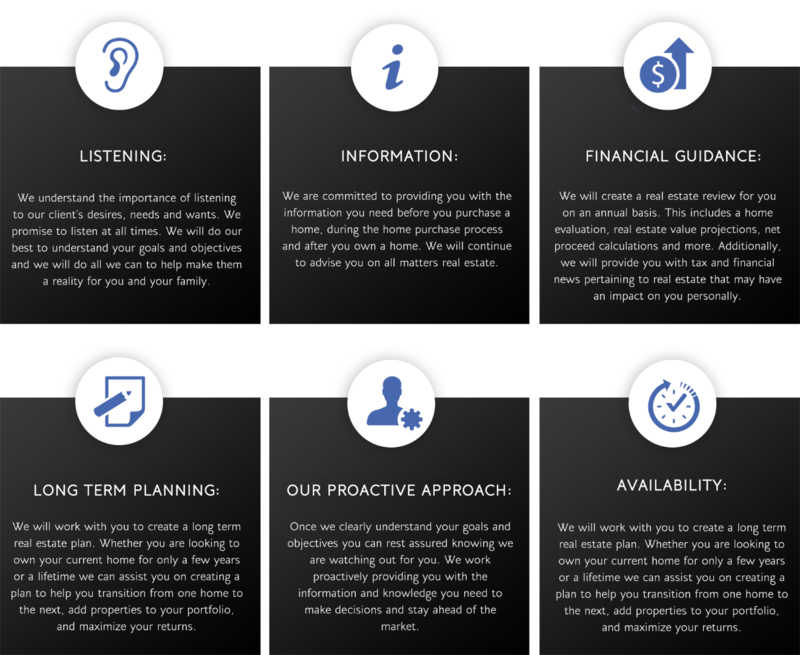 Our client for life program was created to establish a level of commitment from us to our clients. At RE/MAX Town Center we feel strongly about growing relationships and serving as real estate advisors to assist our clients in accomplishing their goals. We strive to help our clients on not just a transactional basis but as long-term real estate advisors.